Today I'm going to show you how to make beignets (the poor man's way)! 3. Stir the sugar and the cinnamon in one small bowl. 4. 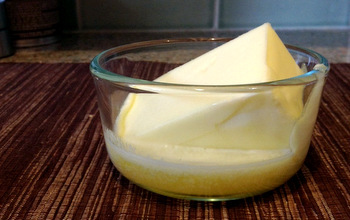 Melt butter in the other small bowl. 5. Dip biscuits in butter and set them in sugar mixture. 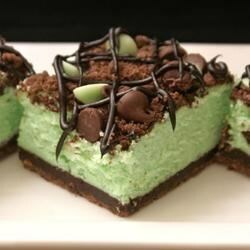 Sprinkle sugar mixture over them with a spoon, shake and set on a plate. Repeat process until all biscuits are coated.